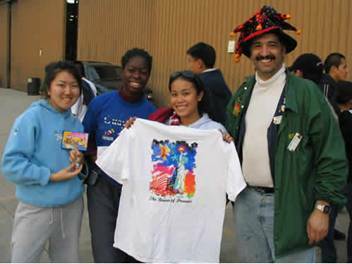 Through his affiliation with Kiwanis, Committee member Steve Varma helps support California Key Clubs by introducing students to the art and fun of float building. Key Club members can raise funds for their club through their participation while learning team building and experiencing the satisfaction of working together to accomplish a common goal. Constructing a world-class float is expensive. Each volunteer hour donated by Key Club, Circle K or Kiwanis members reduces the cost of the Kiwanis float. Steve has been decorating floats for 22 years beginning with his own high school Key Club, and he's still at it with no sign of slowing down. He got hooked while at John F. Kennedy High School in Granada Hills, Calif. His Key Club interclubed with Glendora High School's club, to work on Rose Parade float as a fundraiser with Fiesta Floats, then in Temple City. Steve is happy to help spread the word about Kiwanis' charitable works through the exposure the floats can generate. Since those early years, Steve has risen through the ranks of the float-building world, serving as crew chief for Phoenix Decorating Company on the Honda Rose Parade float for the last 6 years. 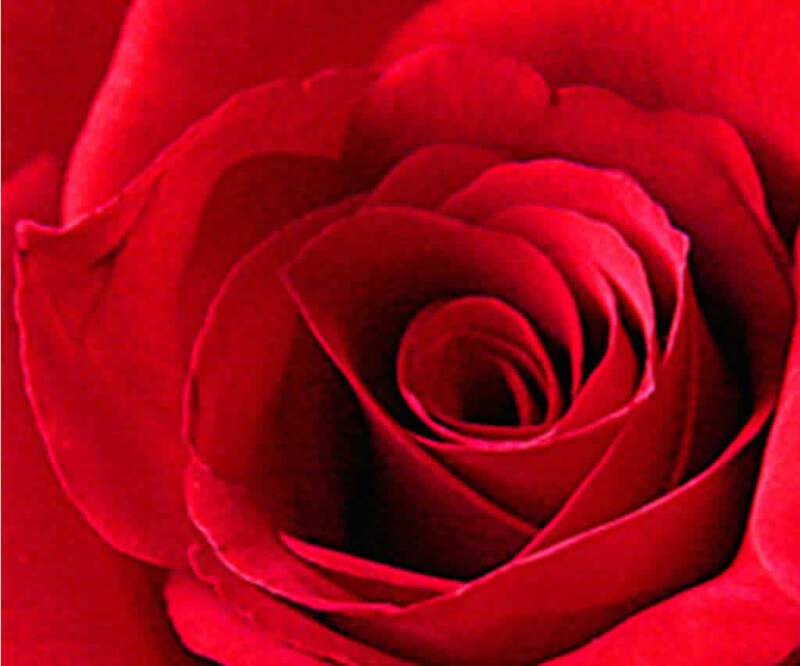 Phoenix is one of the main Rose Parade float construction companies. 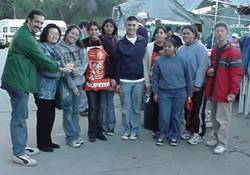 Wanting to share the fun and camaraderie that develop among float building teams, in 2002 Steve contacted the Kennedy High Key Club, offering to help them with their fundraising by helping build floats. He provides funds for each club member who comes out to decorate the rose floats through Kiwanis and guarantees a banner patch for their club. Over the last four years he has donated $620.00 to his old Key Club.